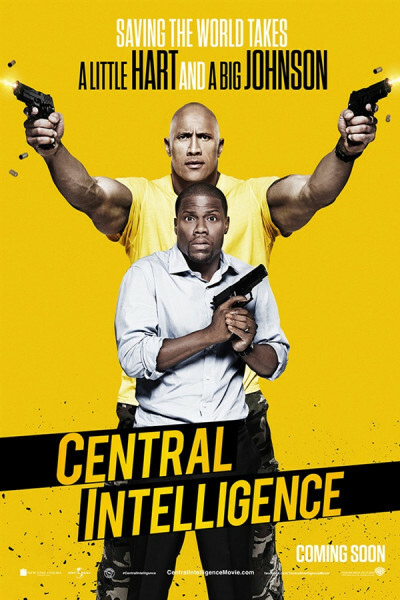 If the constancy and enormity of one's smile throughout a film is any measure of its quality, Central Intelligence is a winner. Kevin Hart and Dwayne Johnson are among the most charismatic men around, so the Oscar for Joyfulness goes to this cute little buddy picture. The film is realistically about a 6.75, but I give it an A for Effort. It's just flat-out fun, and funny. See it if you need a pick-me-up.